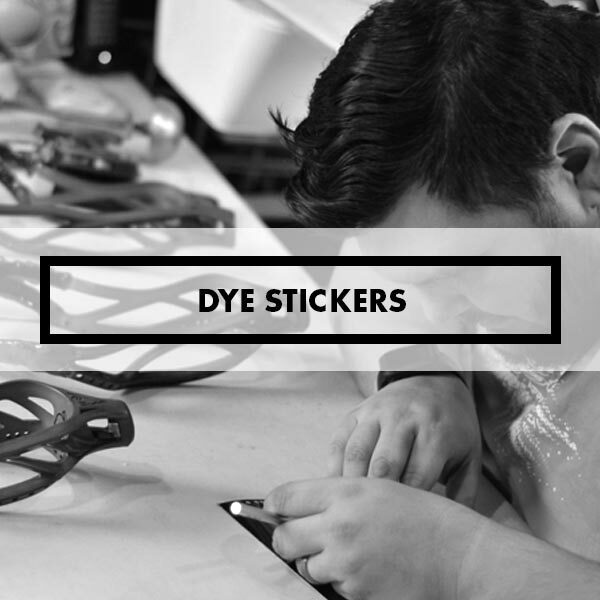 Lacrosse Dye Stickers, Glues Select from assorted masking agents like glues and stickers to mask areas of your head during the course of your home-brew dye job to achieve great artistic results. Take a look at our Dye Jobs section for ideas. Select from assorted masking agents like glues and stickers to mask areas of your head during the course of your home-brew dye job to achieve great artistic results. Take a look at our Dye Jobs section for ideas.